tenya philippines | Badudets Everything Nice! When it comes to Japanese food, ramen, tonkatsu, sushi, and tempura are the first ones that come to mind. For the past 2 years, the ramen craze hit Manila by storm with different ramen franchises opening for the public. But this came to me as a surprise, did you know that there’s an authentic Japanese restaurant that specializes in tempura? 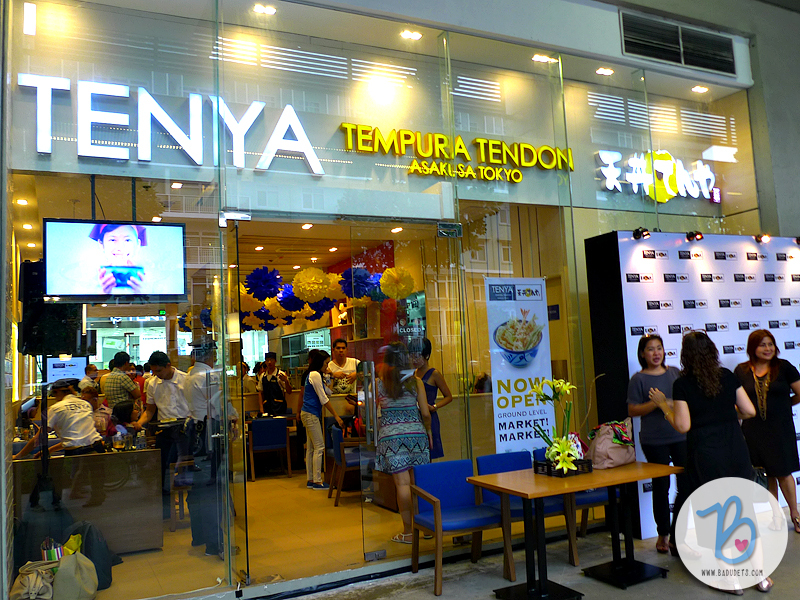 That’s Tempura Tendon Tenya Philippines and they finally opened their first store at SM Megamall. 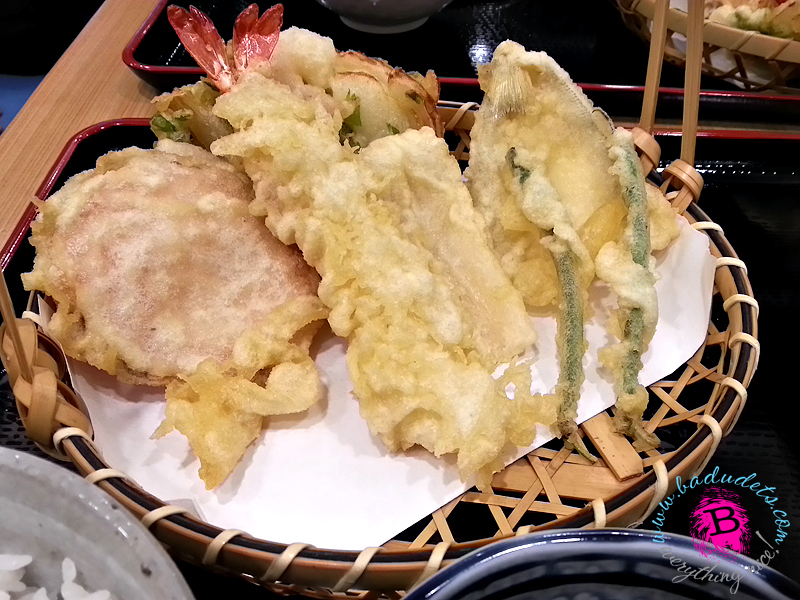 Tempura Tendon Tenya hails from Asakusa, Tokyo, Japan, it is considered as the no. 1 tendon restaurant chain in Japan!